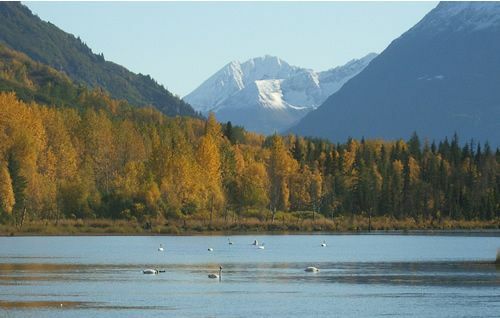 As summer in Alaska fades into fall, swans & silvers make their arrival. Fall foilage blooms into radiant shades of reddish orange and golden yellow, and the flocks of summer visitors begins to thin significantly--as if the fun is over?! It's not. Trust us, and those that have lived here for years, fall is in many ways our favorite season. When July is over, and King Salmon fishing closes, and the Red Salmon have started to wane, some of the best fishing of the year is just beginning. Silver Salmon, ranging from 10~20 pounds here on the Kenai River, are known for both their agressive feeding and their agressive, aerobatic fighting. 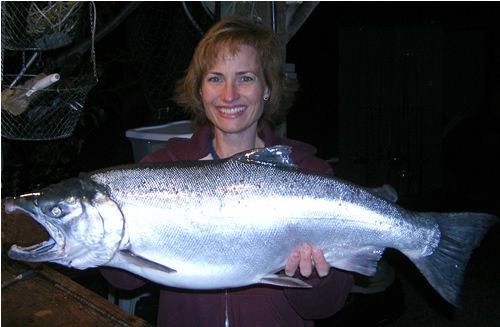 Unlike the finicky King Salmon, who want their bait & lure just right, or the Sockeyes who don't want bait at all, the Silvers are known to hit just about anything and everything you cast at them. Plugs, flys, eggs, yarn, spinners and spoons alike will attract the attack of a striking silver. 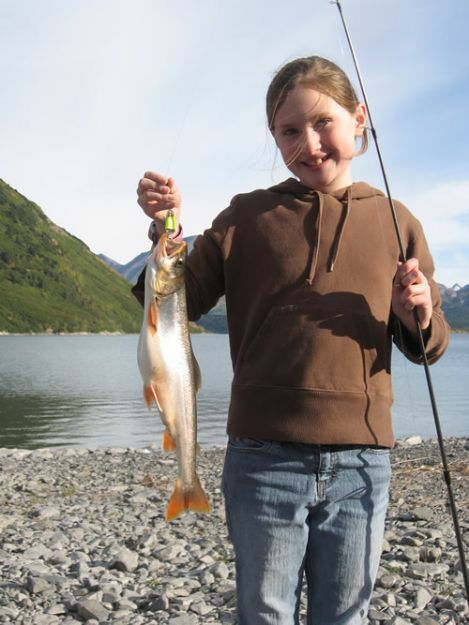 Pink Salmon show up on the Kenai River in even years (2016, 2018, 2020) as a bonus salmon to catch and they are perhaps the easiest of all salmon to get on your line! 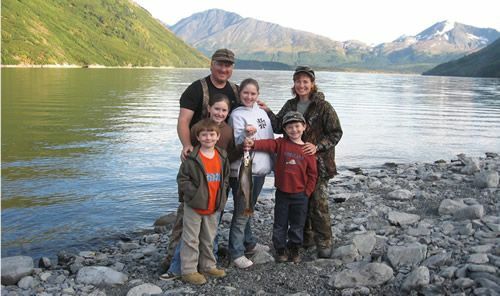 So, if long lazy, sunny fall days are to your liking, with a fish on nearly every cast and tranquility all about you, come join us and Fall for Alaska just like we do every year! 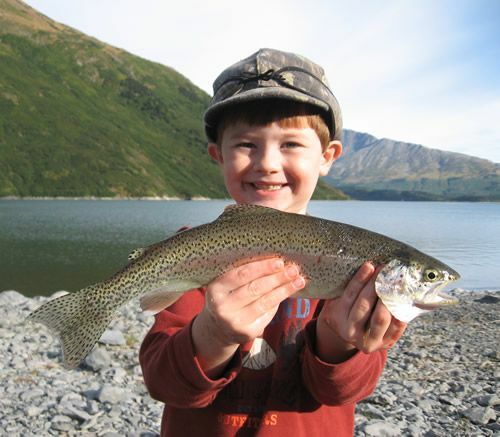 Fall Fishing Frenzy--"Fish till you drop!" Denali Delights--"...and maybe the Northern Lights!" 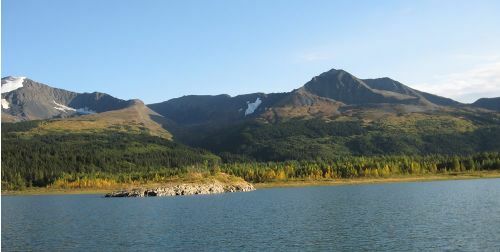 Unlimited opportunities to view wildlife, mountain landscapes, and beautiful sights of Denali! 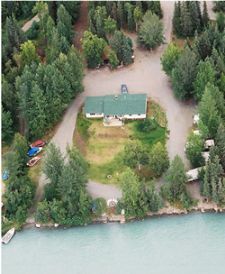 Fall Salmon & Splendor--"Awesome Alaskan Autumn"
Kenai Peninsula Endless Summer Playground--"Relax & Fall for the Kenai!" 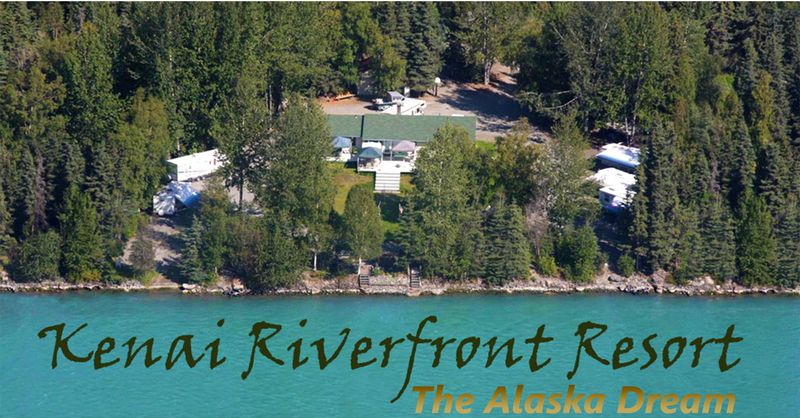 1 Night Accommodations in Seward at the historical "Hotel Seward"
*Available AUGUST~SEPTEMBER. Please review our Cancellation Policy prior to booking.